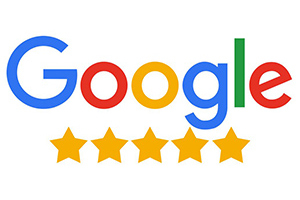 Businesses that rank high in Google search as noted with an address and star rating, often get there through local SEO on the Google My Business page. Making sure any pics or vids are up-to-date. Responding proactively to reviews, positive or negative. Turning on the messaging feature to make it easy for customers to contact you. Maintaining consistent business information such as name and contact details. Aligning your primary category with the products and services. Also, monitor the insights section that reports on the impressions and clicks generated from your Google My Business page.